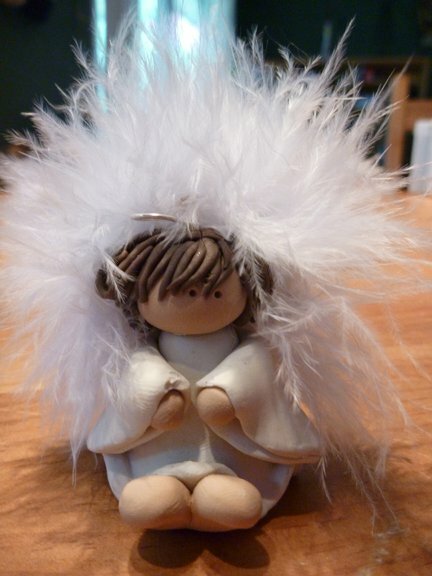 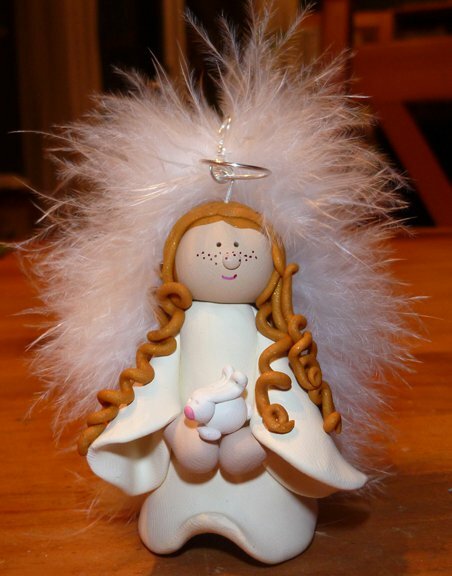 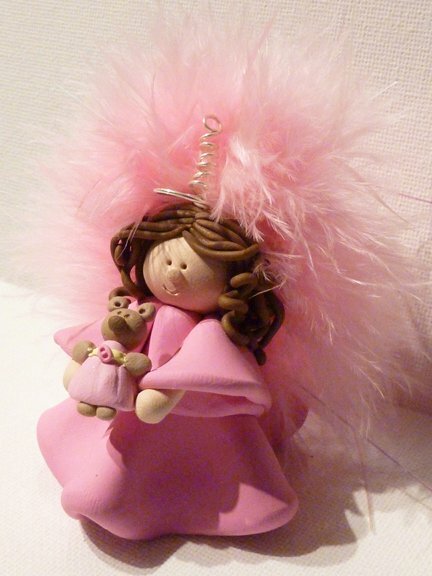 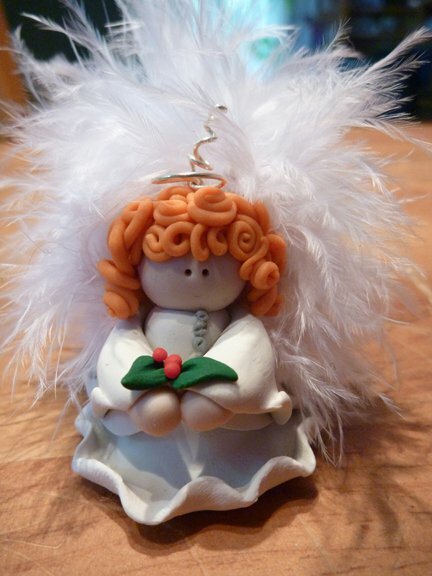 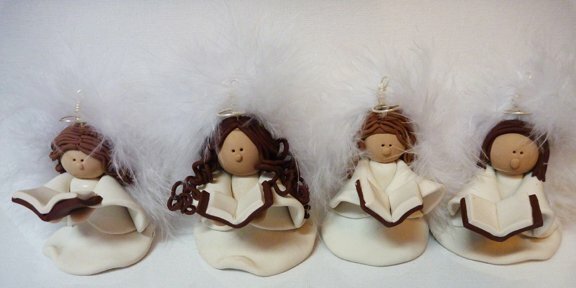 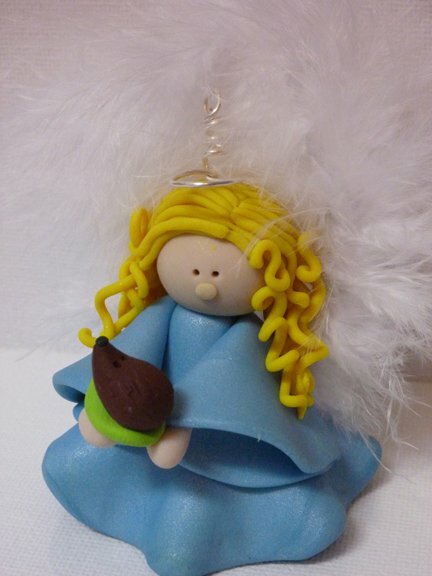 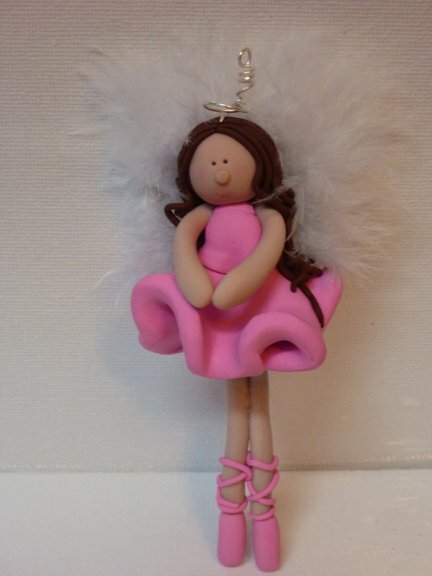 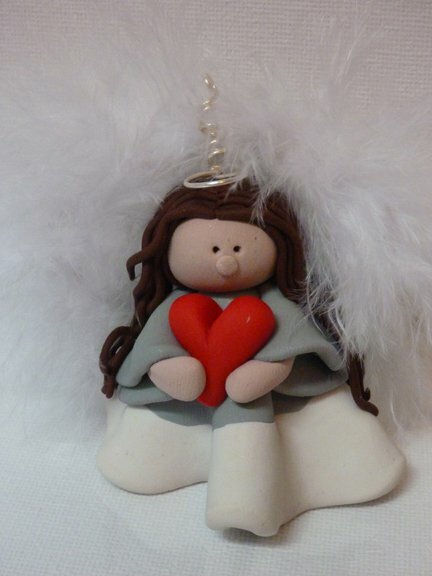 Special Ooak angels are 1 - 2 inches tall. 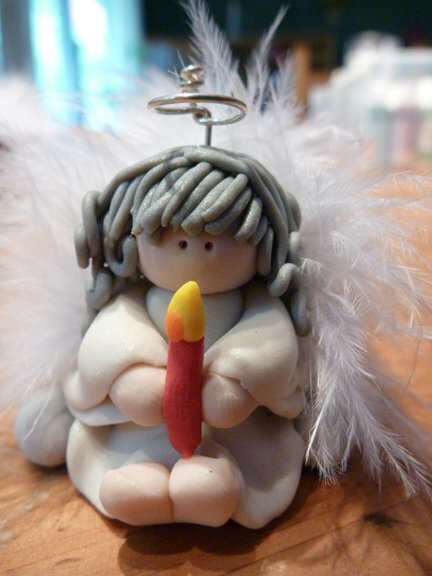 this little one is more like 3" tall. 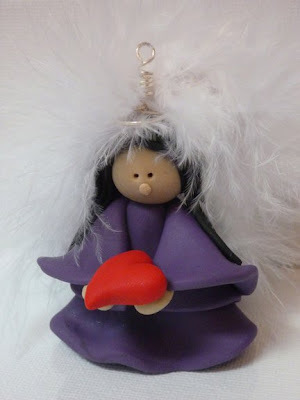 Her legs are connected so they move (kind of like a bell...but they don't make a bell noise).